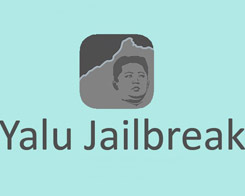 The wait has finally come to an end as the Yalu jailbreak for iOS 10.2 was released recently to support most 64-bit devices. 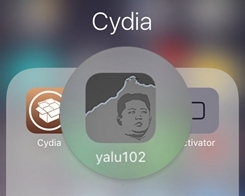 V2.09 or later 3uTools support iOS 10 jailbreak. 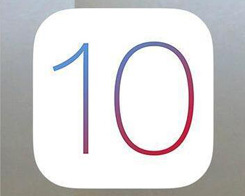 Get more details from this related tutorial: How to Jailbreak iOS 10.0 - 10.2 Using 3uTools? How To Fix iTunes Error 53? 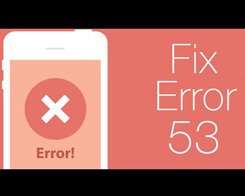 After you try to update or restore your iOS device in iTunes on your Mac or PC, you might see error 53 in iTunes and "Connect to iTunes" on your device. 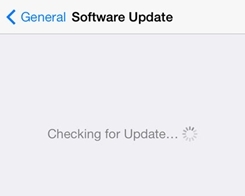 How To Reopen iOS Software Update Notification? Automatic Updates are enabled by default, so you'll need to turn them on after you have stopped it. 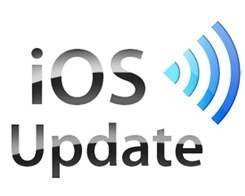 How to Stop iPhone From Updating iOS ? 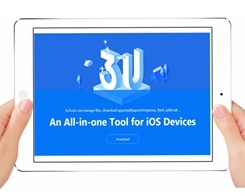 How To Update iPhone To iOS 10.3 Beta 4 Using 3uTools? Apple today seeded the fourth beta of an upcoming iOS 10.3 update to developers. More and more iOS users are using 3uTools, our team memebers are making efforts on a multi-functional and perfect 3uTools for our iOS users. How To Use Camera Timer on iPhone 7? 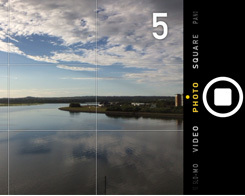 Camera Timer allows you to take photo yourself or share with friends more easily.You can set a countdown before taking pictures at a time. 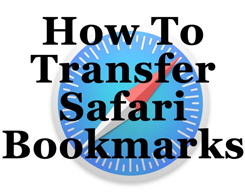 How to View & Extract Safari Bookmarks From iTunes Backups Using 3uTools? When browsing with Safari from your iDevice, you can mark favorite websites. 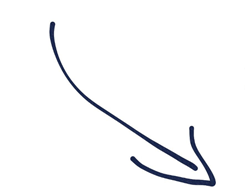 Tired of the Handwriting canvas showing up every time you rotate your phone? Read this. 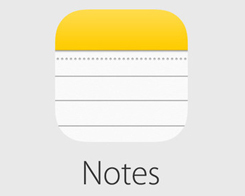 How to View & Extract Note From iTunes Backups Using 3uTools? 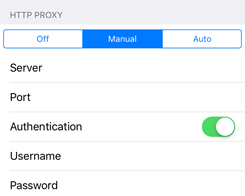 For most of iOS users, they are used to take a lot of notes use iPhone including their shopping lists, appointments, class notes and etc..
​iOS has a feature that allows you to set up a proxy so that all the network requests from your device are forwarded to a proxy server.